Answering every diving enthusiast’s prayers, the Garmin Descent MK1 Smartwatch brings us the brand’s famous Fenix 5X design with a whole new range of features equipped for underwater adventures. No matter what kind of diving you are into, whether you swim in oceans or freshwater, hold your breath or use oxygen tanks, this striking diving smartwatch from Garmin is the only piece of equipment you’ll need to navigate your way through the waters. The overall design and underlying software of the Garmin Descent MK1 smartwatch is very similar to the Garmin Fenix 5X smartwatches, something we’re absolutely OK with. The Garmin Fenix range is a fine example of the brand’s ability to combine powerful aesthetic with unbeatable fitness tracking performance. However, there still some major differences between the Fenix 5X and the new Garmin Descent MK1 that make it a both a dream fitness watch and a diving companion. One of our favourite additions to the Garmin Descent MK1 is the heart rate monitor. Yes, the Fenix 5X also has a HRM but this one works underwater when worn against the skin. The tracker monitors your exertion levels and uploads your heart rate data straight to your Garmin Connect account where you can track and compare every dive you take. The Garmin Descent MK1 smartwatches are also equipped with a depth gauge sensor to help monitor how deep you have gone while the waterproofing has improved to 100 metres as per the EN 13319 standards. They have also included longer straps to each Garmin Descent MK1 watch to help fit around larger wrists and bulky wetsuits. 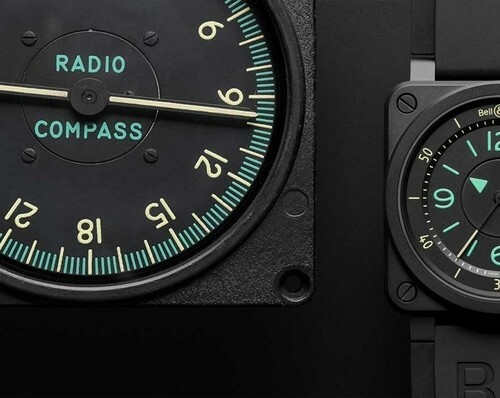 The other real differences include the addition of a DLC bezel to improve its overall scratch resistance, a change in charging point to help with the watch’s water resistance and the addition of six core diving modes. Once you’ve dried off, the Garmin Descent MK1 smartwatch is fully kitted out to take on the gym, a hike up a mountain, a cycle or a round of golf. This is what makes this model such a hit; they have not only designed a fully rounded dive watch but they have refused to neglect features that an everyday fitness fanatic is also going to require. Some examples of fitness features included are: GPS with GLONASS, full colour maps for navigation, a battery life of up to 10 days, compass feature, Bluetooth Smart, ANT+, Wi-Fi connectivity and a huge range of preloaded activity profiles. Check out the specifications below for full details. 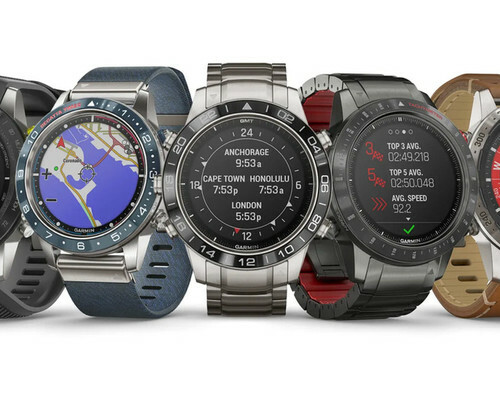 There are currently three Garmin Descent MK1 smartwatches available. First is the stainless steel with a black rubber strap (010-01760-10), second is a black DLC coated titanium model with a black rubber strap (010-01760-12) and thirdly is another black DLC titanium but with a matching titanium bracelet (010-01760-11). Each of these come with the same functions and software, sapphire crystal glass and a 30.4mm digital display, just with slightly differing aesthetics. For more information on the Garmin Descent MK1 smartwatches and where to order your own, click here. 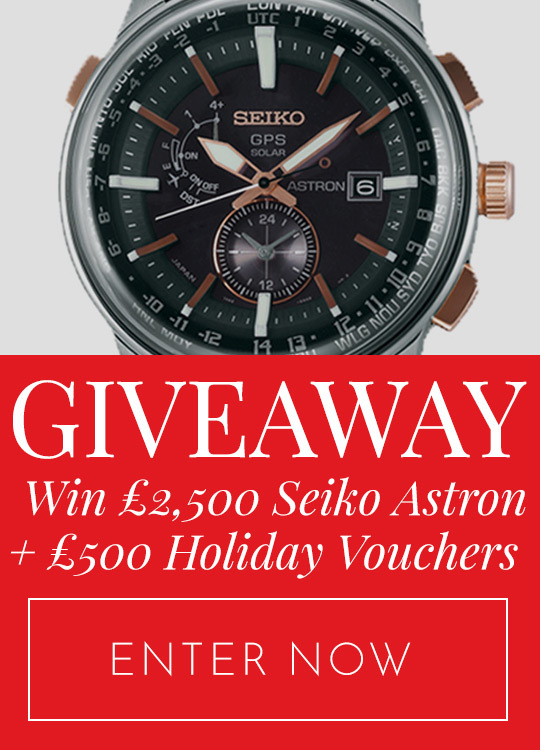 How Often Does My Watch Need Servicing?